As an implementation specialist in the GPS tracking market, I talked to Monitoring Plus specialists being Wialon sub-dealers in Odessa, Ukraine. We were discussing personal tracking and the fear of being followed without knowing it. It may be Google who tracks us via Android smartphones, and our wives or bosses who can trace movements using a common portable charger. 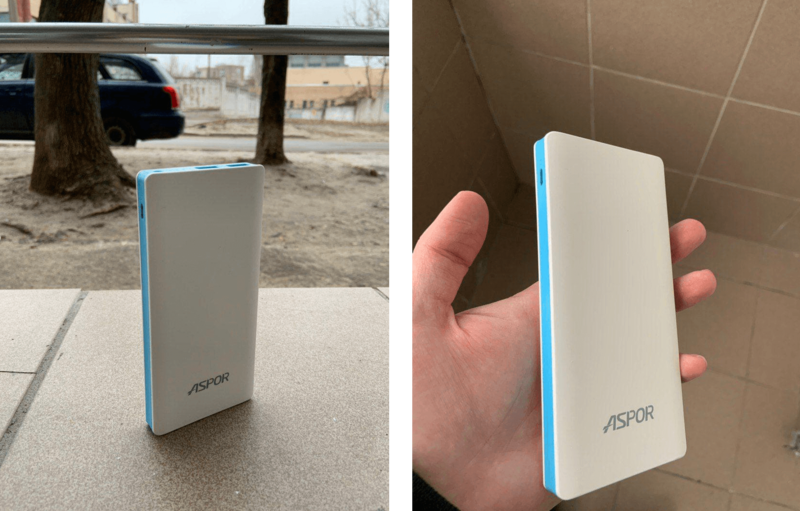 In the end, they showed me a discreet “Beacon Pocket” tracker embedded in power bank and described how to implement it in practice. Track actual mileage in trips for car allowance calculation. The company couldn’t achieve it without GPS tracking. But drivers have always found excuses not to install tracking devices on their vehicles: starting with “the car is under warranty,” ending with “tomorrow I may abandon you and join another company.” That’s why Dimex offered them non-standard and almost invisible personal tracker. The soft spot of self-powered trackers is the battery. As a rule, the devices send data once a day to save battery power for years. But whenever it starts sending data every 10 minutes, the tracker won’t last more than a week. And here’s the reason. To transmit data, such tracker should resume from a sleep mode, receive coordinates, and send those to the server. The former process is the most energy-intensive and can’t be optimized. That’s why the devices are often configured as beacons providing broken-line tracks instead of smooth ones and can be used to detect the location of a stolen vehicle or cargo. Monitoring Plus adapted Beacon Pocket trackers to the project. The devices are ever connected to the vehicle via USB, stay with a driver at all times, and can be used to charge other electronic devices, like smartphones. It sends messages frequently and acts as a fully-fledged AVL providing detailed tracks for each courier. 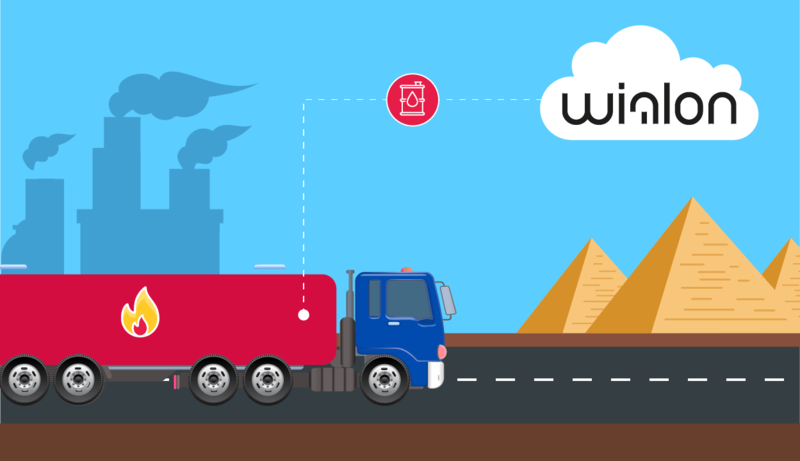 The visual appearance of the tracker makes drivers forget about being tracked, while the device continuously sends data on their movements to Wialon. Additionally, for order management dispatchers use Logistics. In Logistics, dispatchers create orders, distribute them between couriers, and optimize routes. Moreover, if a courier has some spare time after a delivery a dispatcher can add another order and adjust the route considering the new client. In Wialon Local, dispatchers analyze couriers’ trips. They view the track and see where the driver has been, watch markers on the map to check unauthorized stops, and study reports to count idling time and time in trips. This helps to analyze workload and re-distribute it among couriers in Logistics. Besides, in Wialon they create geofences of 2 km radius around delivery points. Whenever a courier enters the geofence, the client receives a notification that the courier is near. Costs on distance-related increment and transport depreciation reduced by 30%. Operating revenue of the business increased by 5% due to a larger number of goods delivered and increased clients’ loyalty. 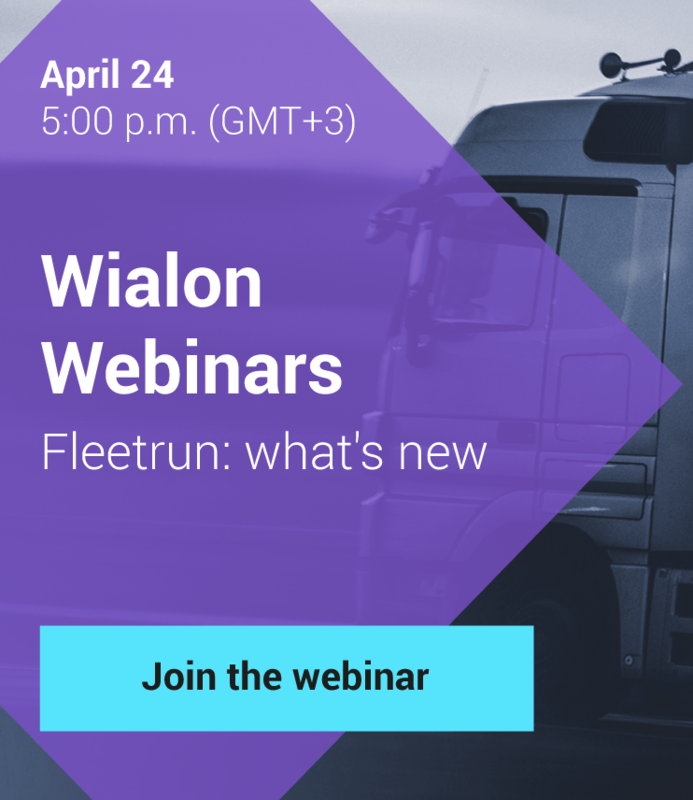 In Monitoring Plus, they are ready to tell you more about the tracker and its implementation with Wialon – contact us at marketing@gurtam.com, and we’ll introduce you to the service provider. And if you have no questions left, you are an expert in the area and can teach us Wialon implementation in detail. We are waiting for your success stories to publish them on Gurtam blog.